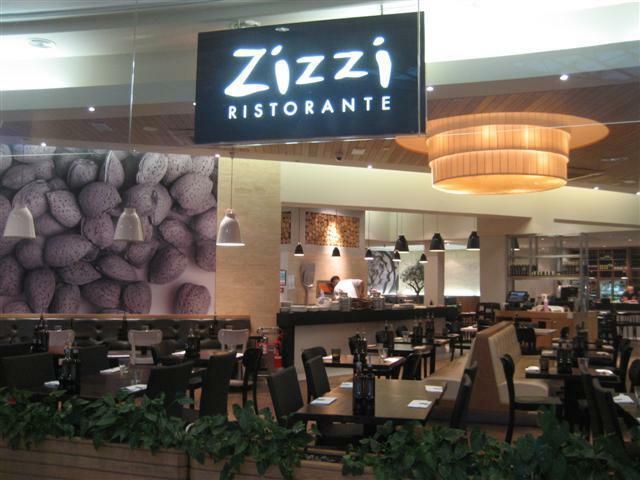 If you want some good Italian food, then you can never fail with Zizzi. It’s even better now that they have added some new items to their menu. One of the new additions is the pizzettes. These are three mini pizzas with the following toppings: tomato and pesto, cheese and caramelised onions, peppers and goat’s cheese. The pizzettes are definitely a winner of a starter. The main dishes were also very flavoursome. The risotto verde was quite a big portion. It had a light fresh taste to it, mainly because of the fresh green vegetables. The risotto had lots of broad beans and large slices of courgettes. It didn’t really have much spinach or green beans. The penne alla casa was a baked pasta dish with chicken, pancetta, spinach in a mushroom sauce. We were surprised at how oily and greasy this dish was; something that we would not have expected when referring to pasta. It still had a good taste to it though. We went for the full three courses and had dessert to complete our meal. The sorbetti was specified on the menu as being two scoops of sorbet. It was nice that the waiter let me have one scoop of ice cream and one of sorbet. The flavours were all good. We had refreshing mango sorbet, creamy strawberry ice cream and my friend had the blackcurrant sorbet. She said that the blackcurrant one was quite sharp. 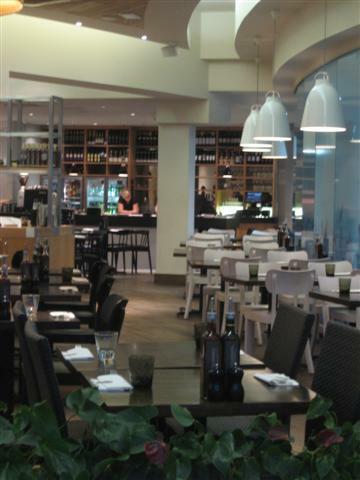 The biggest problem that we had this particular Zizzi was that the service was extremely slow. All in all, we were there for hours and that was due to us waiting so long for the attention of the staff and for our food to be served. It was not like the restaurant was that busy or that they were understaffed. It was a good job that we had the starter right at the beginning of the meal, otherwise we would have been totally starving by the time the rest of our food would have come. 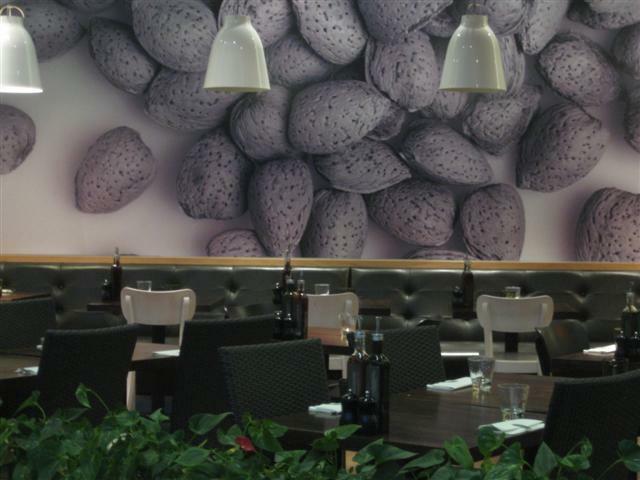 We went back to this particular Zizzi restaurant a couple of weeks ago and we also had a different experience to the one in our review. We were unable to dine there as the whole restaurant was so filthy, unclean and a real mess. There were not many customers in there so I’m not sure why the staff had not cleared up the tables. We took one look at the state of the restaurant and just turned away. I contacted Zizzi to let them know about this and I received a phone call from them. They apologised for the bad experience and said that they were really understaffed that day. They also said that on that particular day, they had had a lot of children in the restaurant all around the same time, hence the additional mess. Zizzi did say that they do value their customers and will do its utmost for such a situation not to occur again. I do appreciate Zizzi contacting me back after I left the feedback on their website.